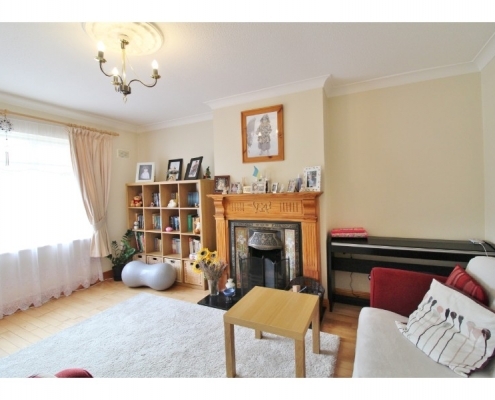 Castle Estate Agents are delighted to present 55 Ferncourt Green . 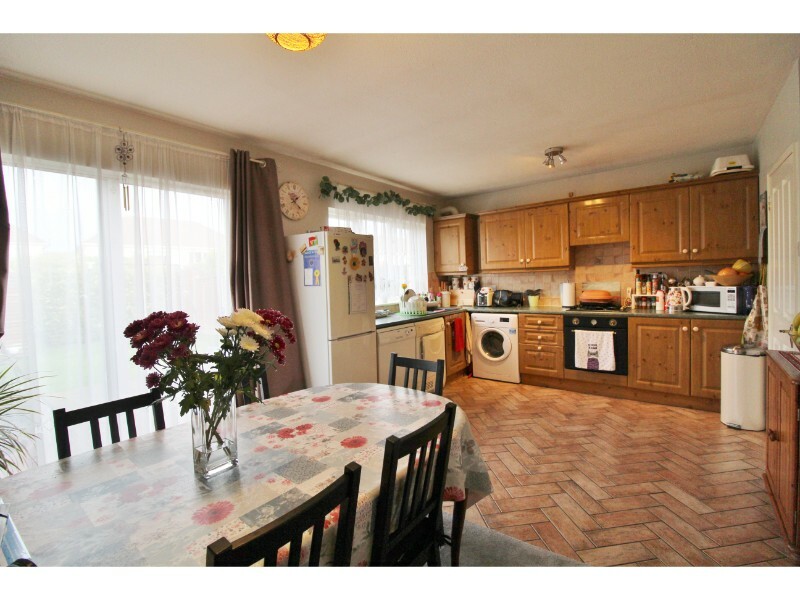 Presented in good order throughout this bright and spacious family home is ideally located on a quiet road within walking distance of local shops, schools, pubs, churches and parks all close by. 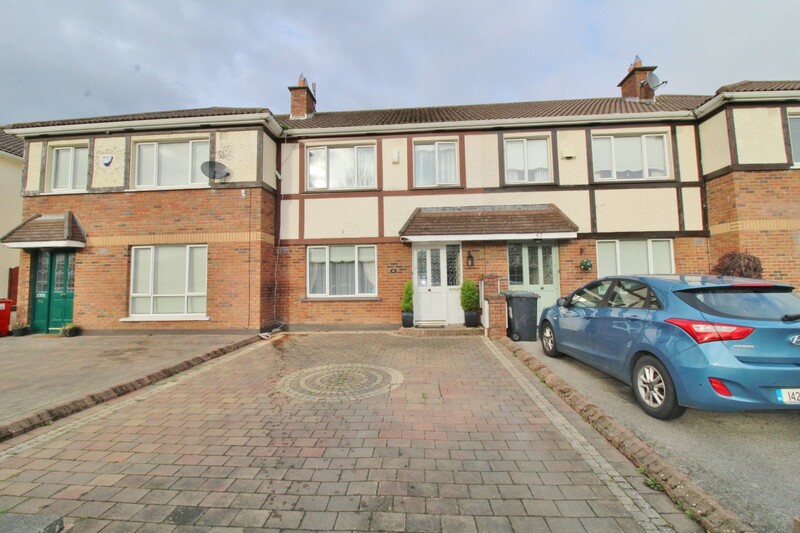 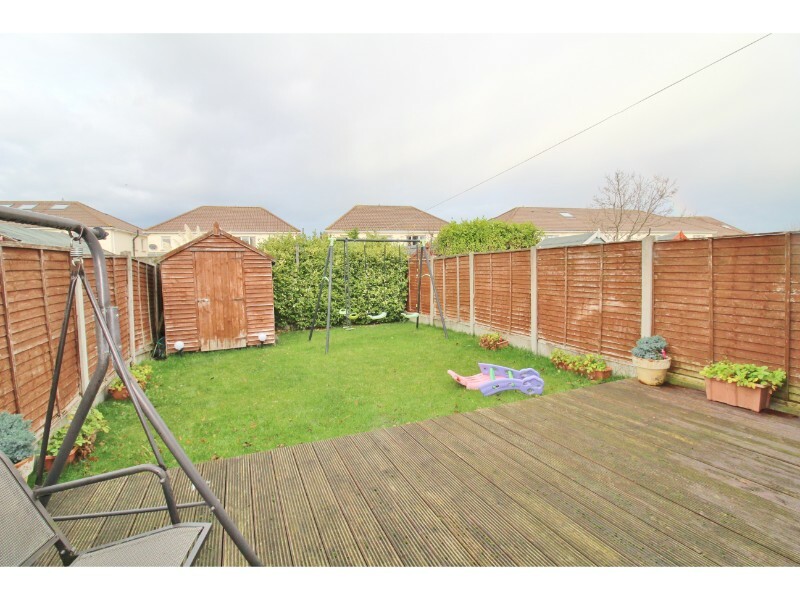 This property briefly comprises of a lounge, open-plan kitchen/diner opening onto the rear garden, downstairs bathroom, three good size bedrooms, master en suite and family bathroom. 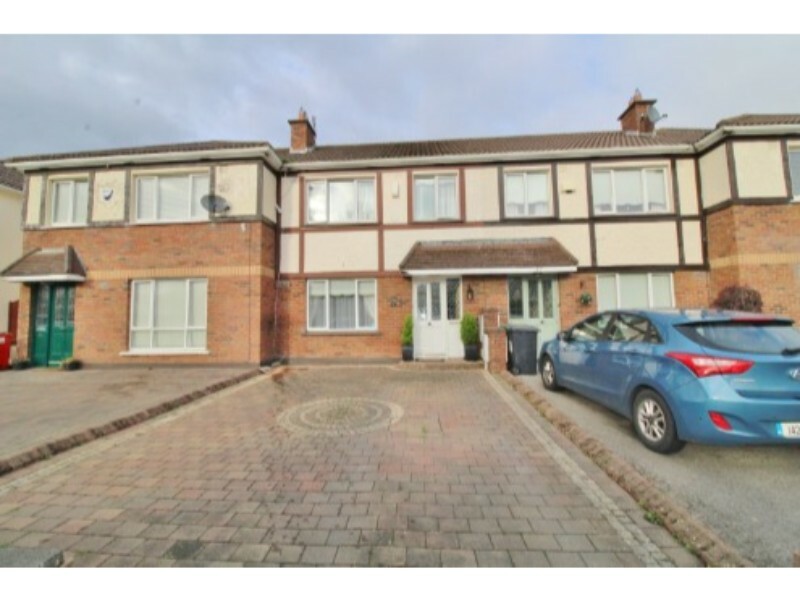 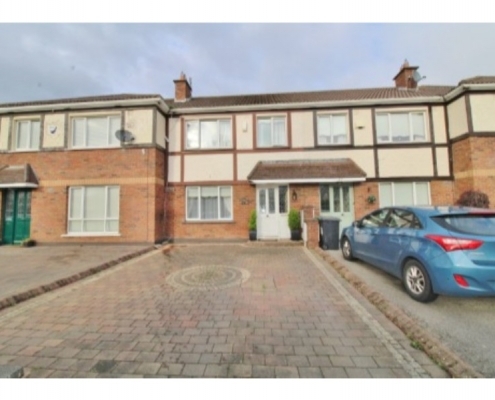 To the front is off street parking for two cars and to the rear a generous sized garden. 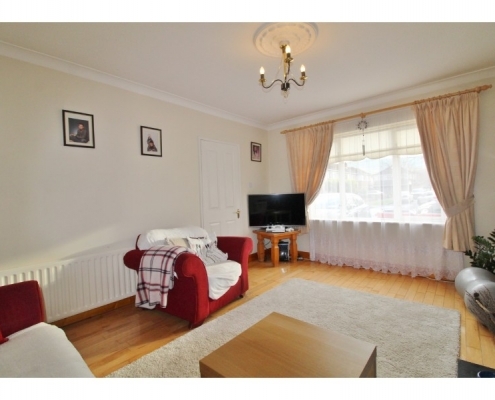 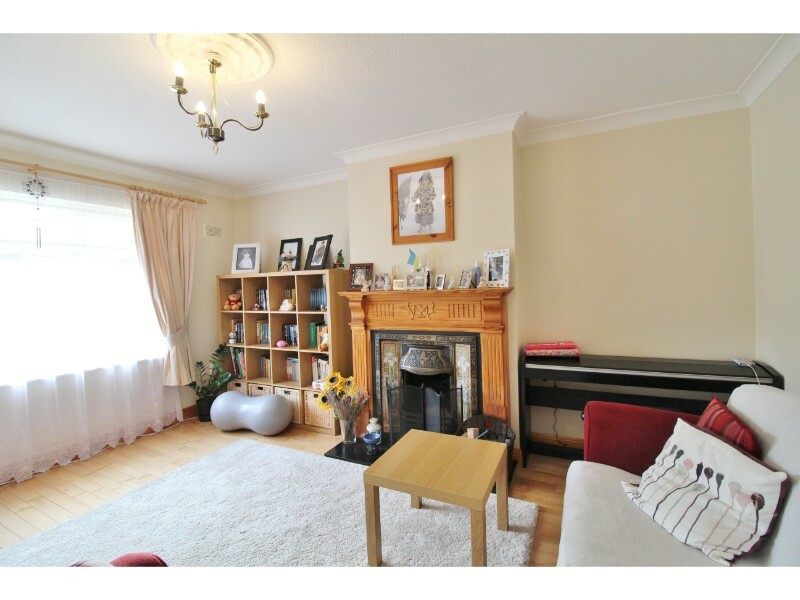 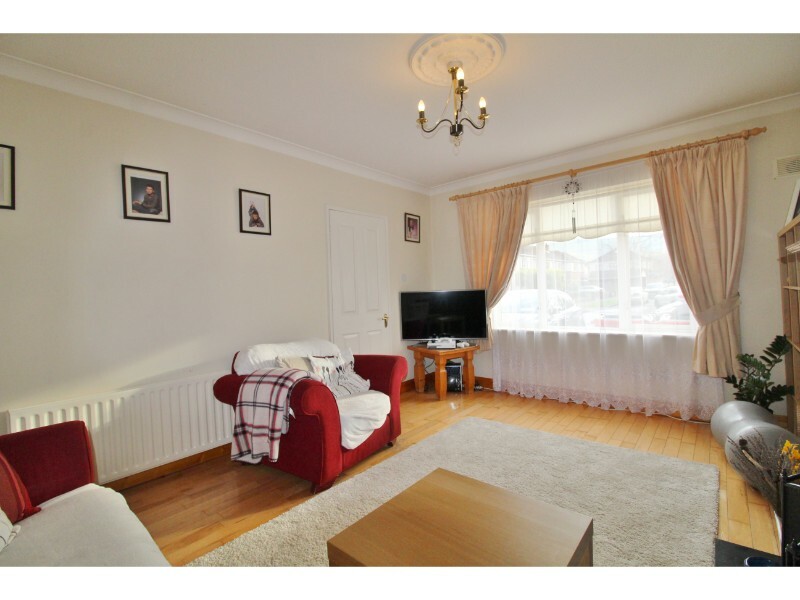 Living room: 4.63m x 3.57m – Double glazed uPVC window to front aspect, semi-solid wood flooring, feature open fireplace, double doors to kitchen. 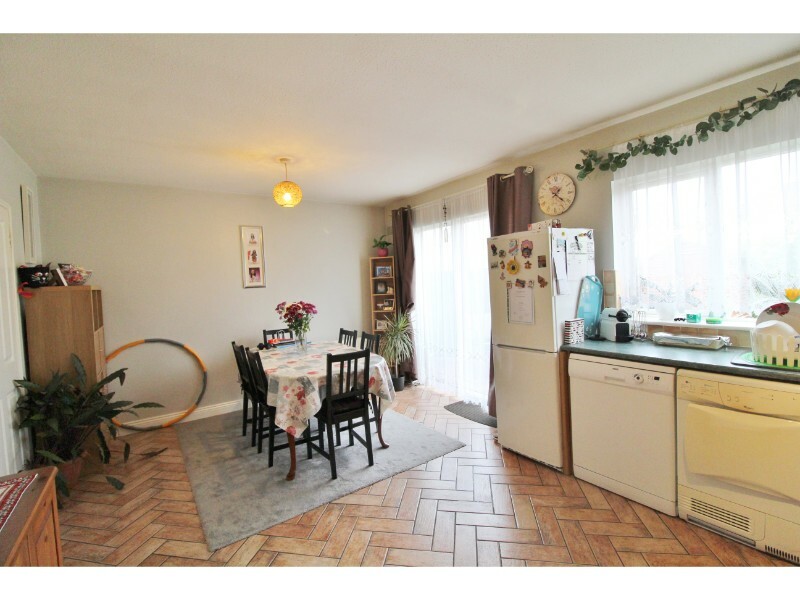 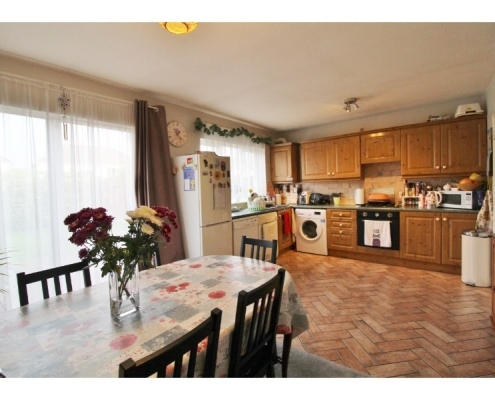 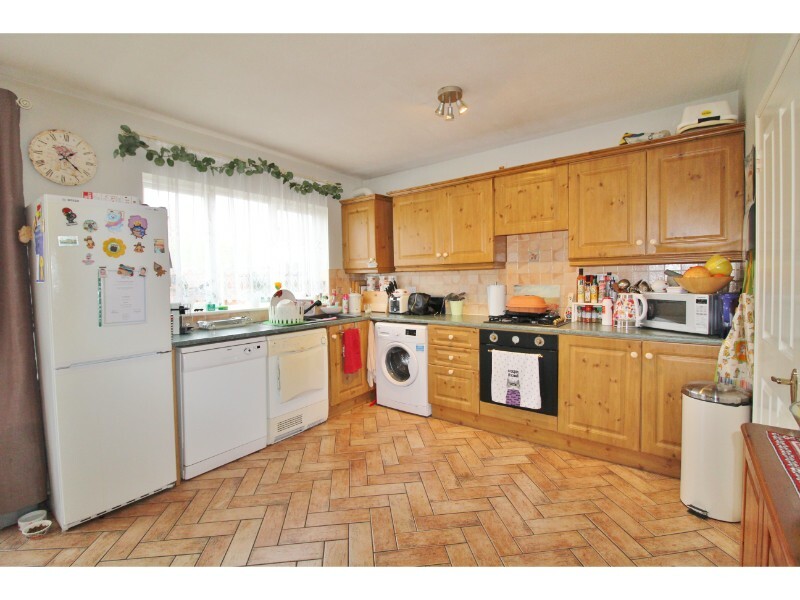 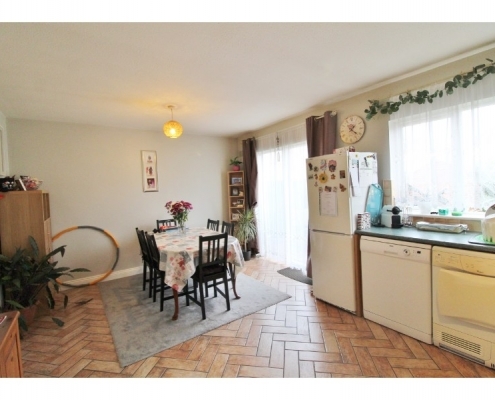 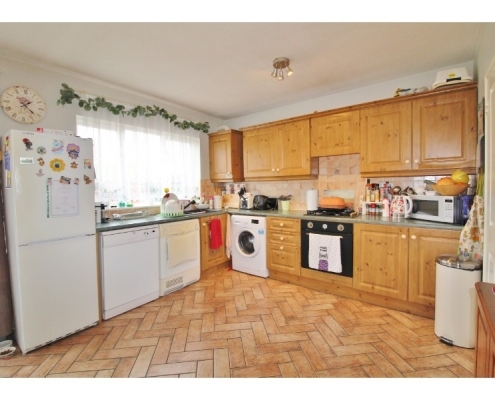 Kitchen/Diner: 5.47m x 3.71m – Herringbone pattern tiled floor, a range of both eye and base level kitchen units with L-shaped work surfaces and tiled splash-backs, integrated hob, cooker and freestanding fridge freezer, dishwasher, dryer and washing machine. 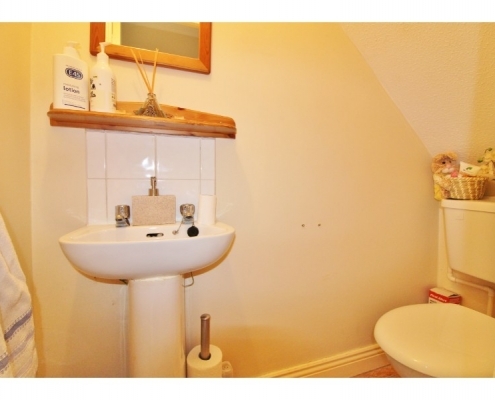 Downstarirs Toilet: 1.82m x 0.8 – Tiled floor, WC & WHB. 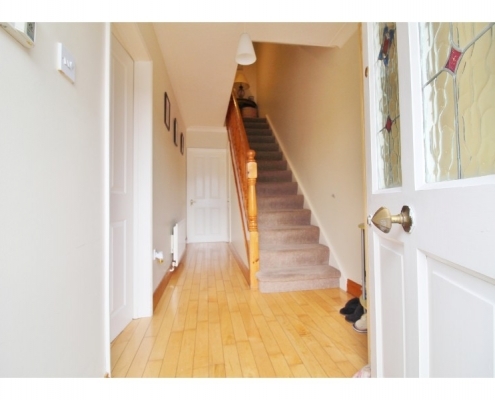 Hallway: 1.77m x 1.72m – Timber front door with obscure glass panels, semi solid wood flooring, carpeted stairs to first floor. 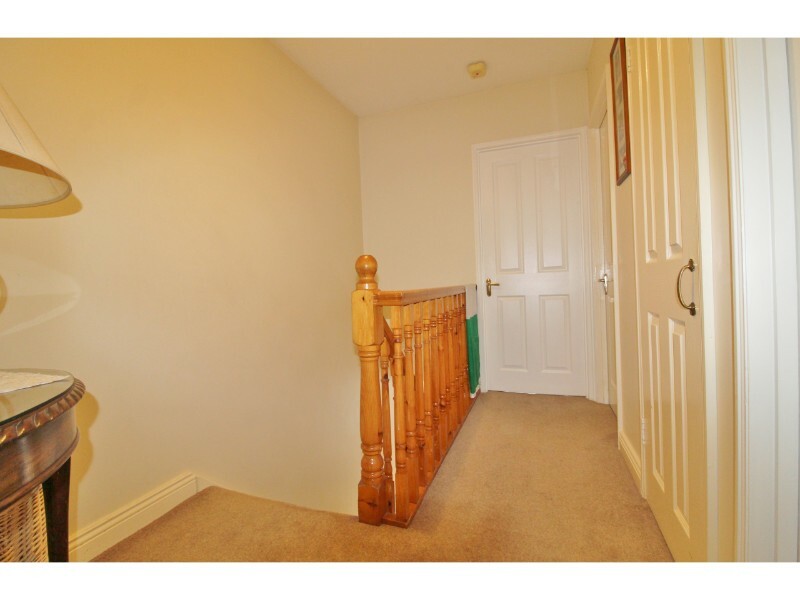 Landing: 3.05m x 1.90m – Carpeted. 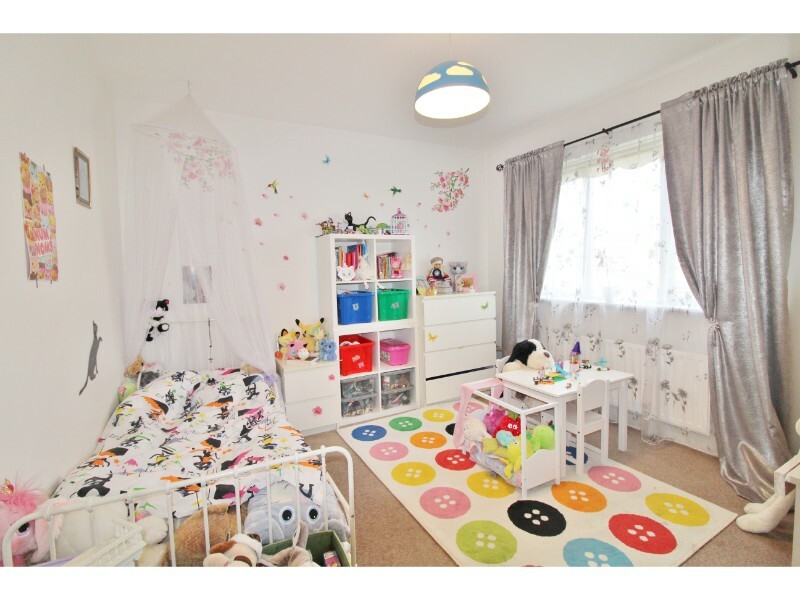 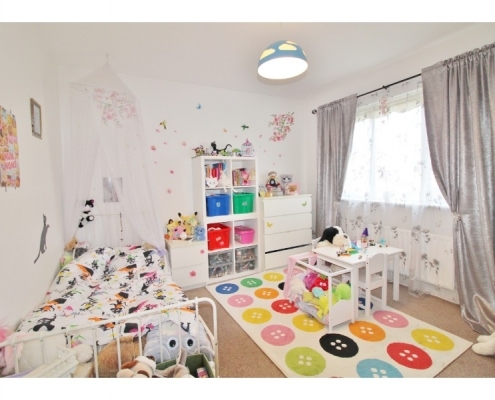 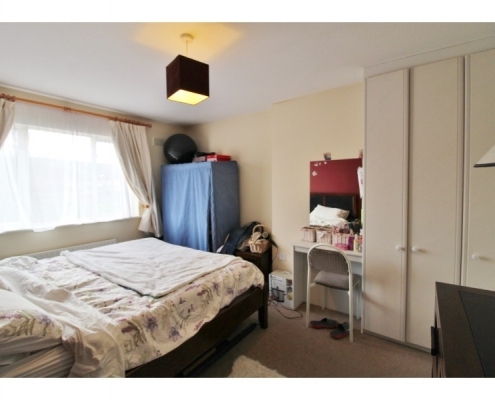 Bedroom 1: 4.28m x 3.28m – Double glazed uPVC window to front aspect, carpet flooring and fitted wardrobe. 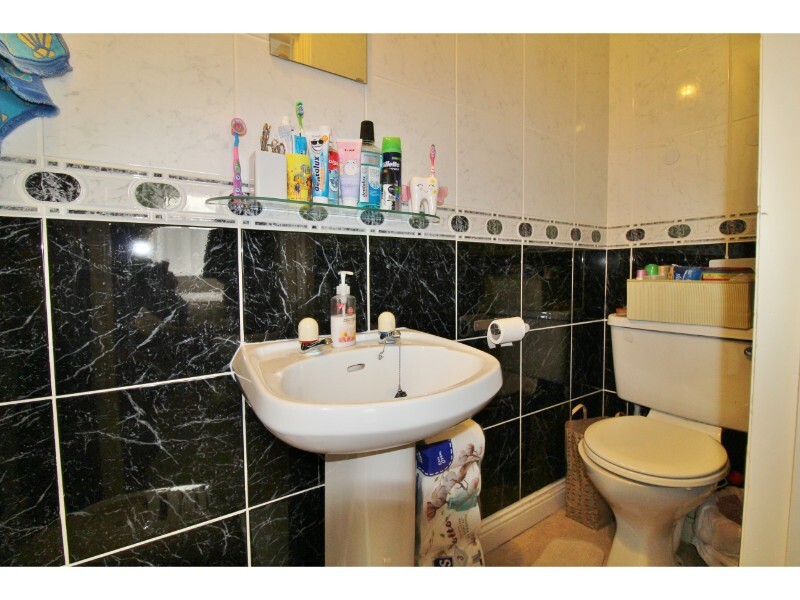 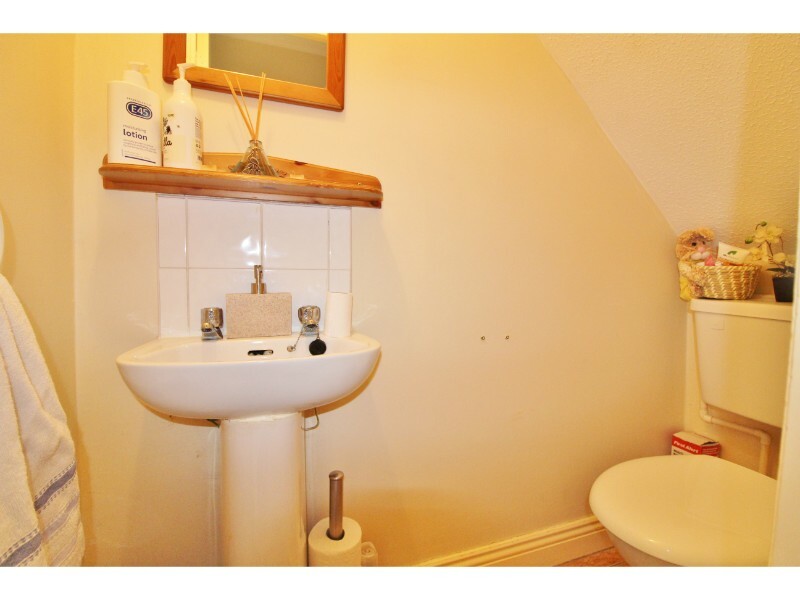 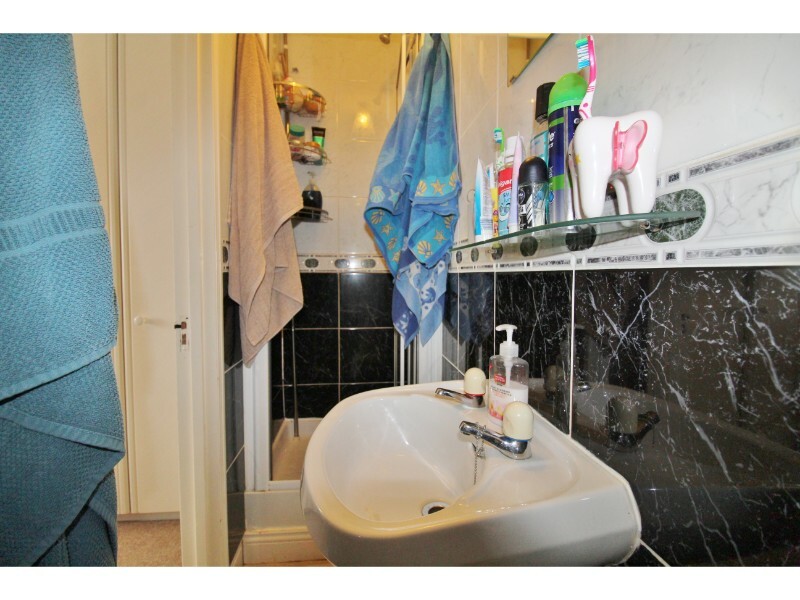 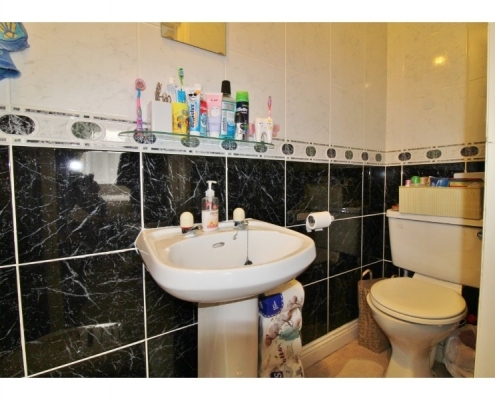 En suite: 2.81m x 0.73 – Lino flooring, fully tiled walls, shower, WHB & WC. 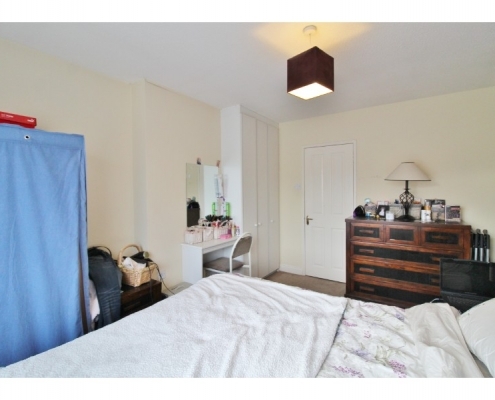 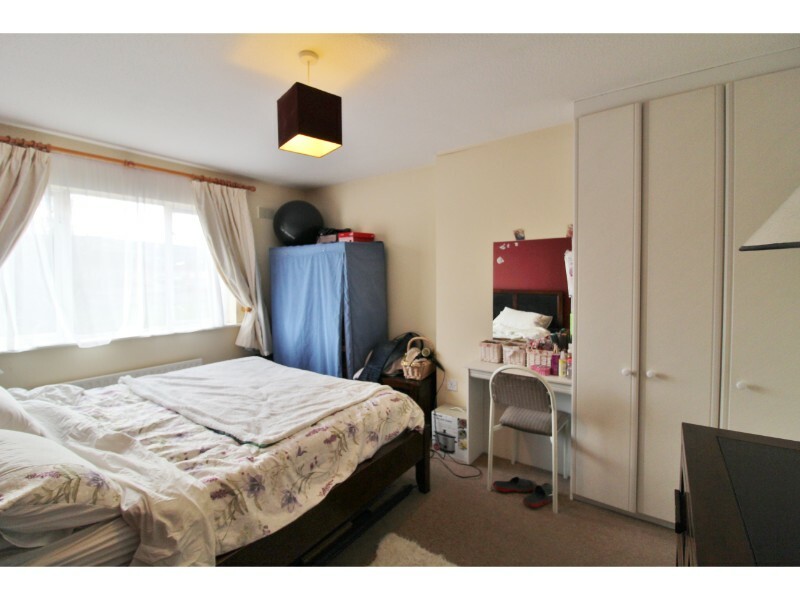 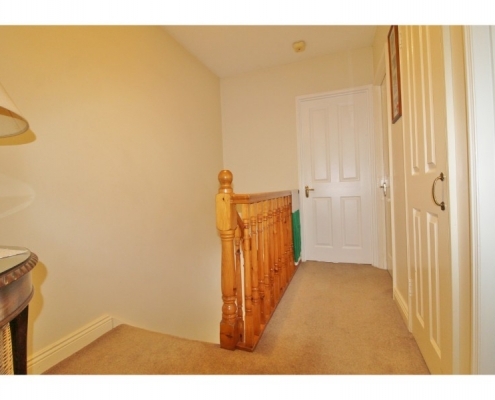 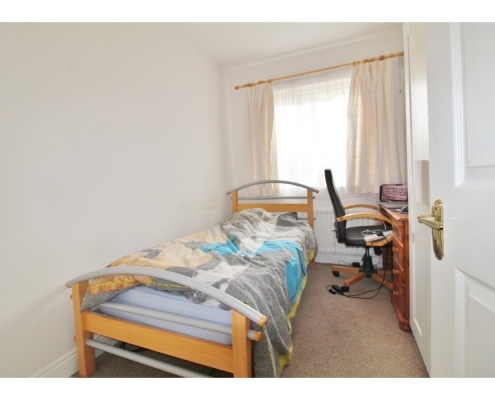 Bedroom 2: 3.35m x 3.30m – Double glazed uPVC window to rear aspect, carpet flooring and fitted wardrobe. 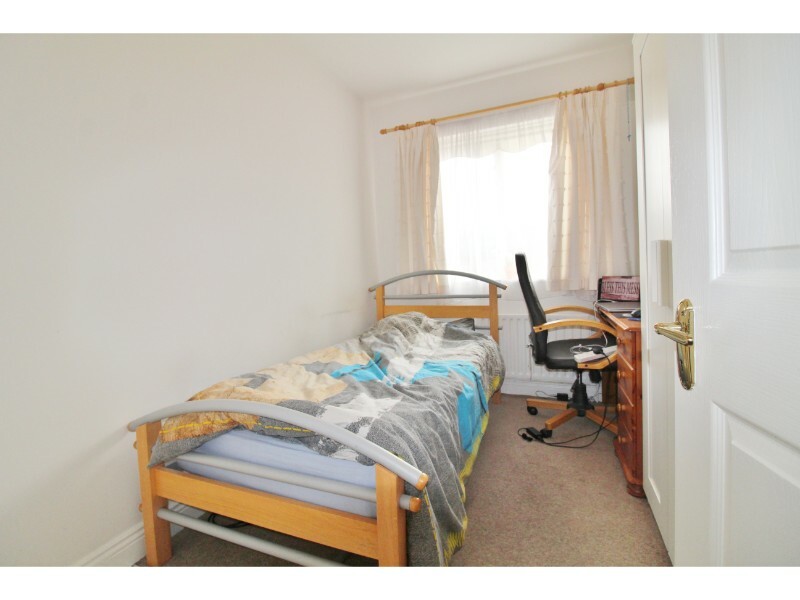 Bedroom 3: 2.97m x 2.28m – Double glazed uPVC window to front aspect, carpet flooring. 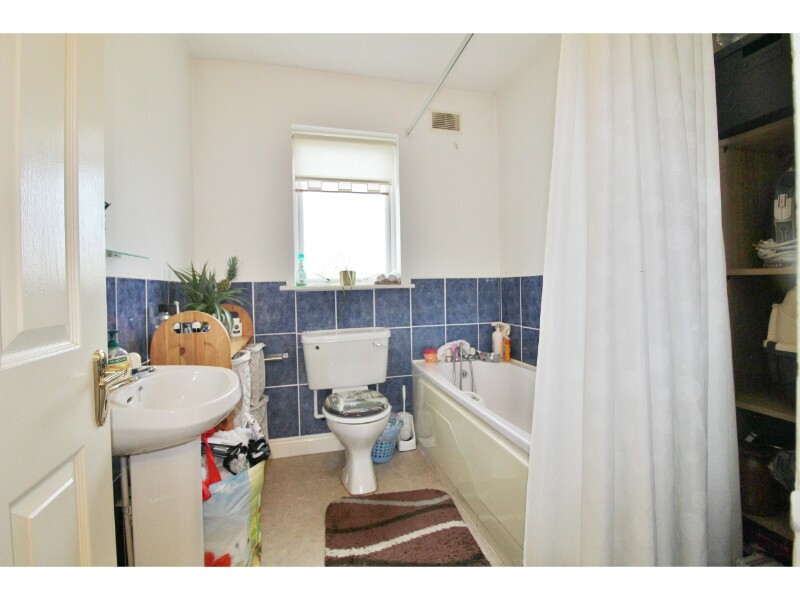 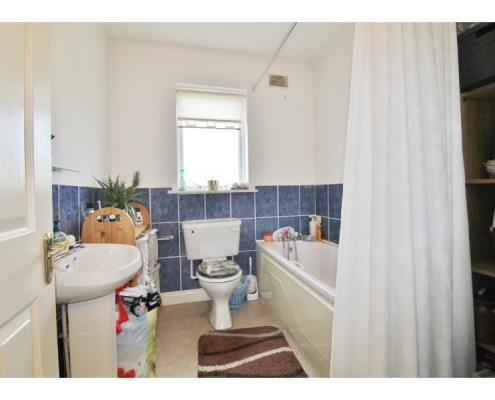 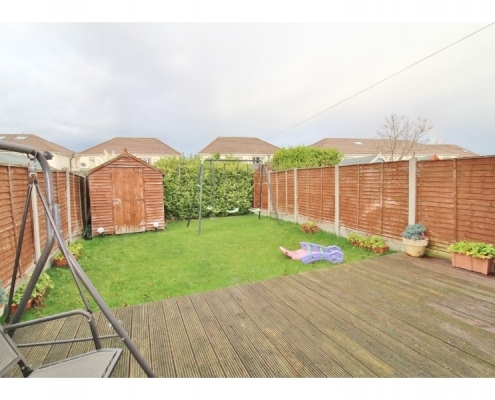 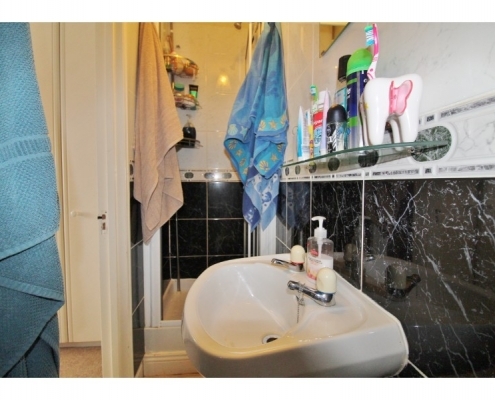 Bathroom: 2.3m x 2.04m – Double glazed uPVC obscure glass window to rear aspect, lino floor, half tiled walls, bath with shower over, hand basin and W.C.
Rear Garden: Private rear garden mainly laid to lawn with decking area and storage shed.